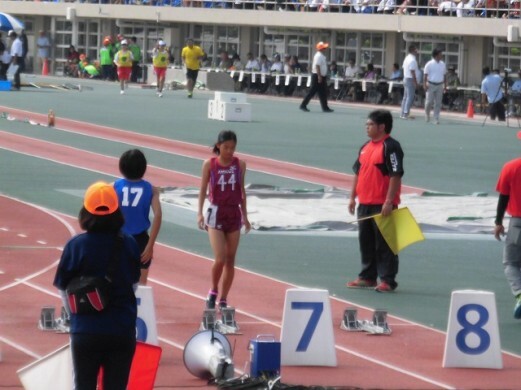 On Friday, October 2, the Okinawa JHS Athletics Competition was held at Okinawa Comprehensive Park. Over 10,000 students and teachers from various JH schools attended this big event. Okinawa AMICUS JHS was represented at this event for the first time by one of our 7th grade students. 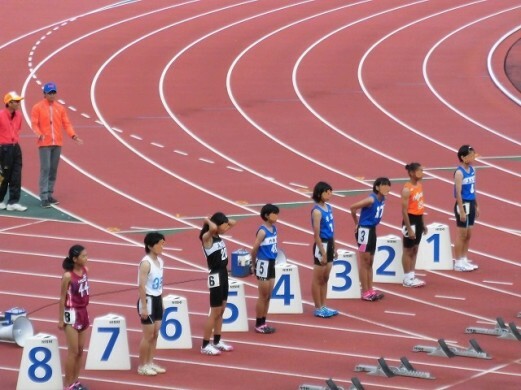 Her events were the 100 meters sprint and long jump. 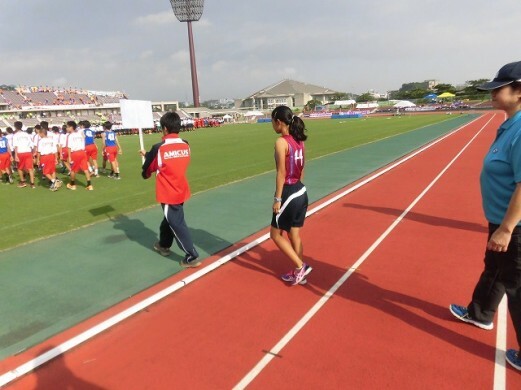 She reached the finals of the 100m dash and clocked her personal best. Congratulations! and thank you for representing our school.